Recognizing the need for adequate shelter for all, the United Nations General Assembly has declared the first Monday of October to be World Habitat Day. 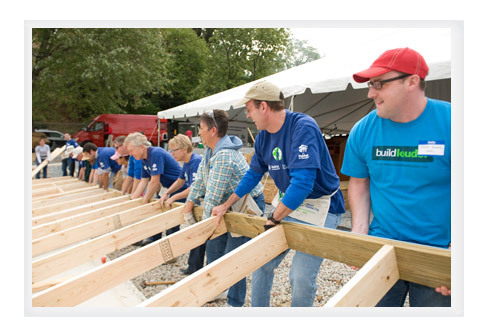 Habitat for Humanity is a non-profit, ecumenical Christian organization that was founded in 1976. This organization seeks to eliminate poverty housing and homelessness worldwide and to make decent and affordable shelter a matter of conscience and action. Be an advocate – You can send a message to an elected official, take part in a rally, or ask supporters to sign a petition. Organize fundraising activities – Help raise funds for Habitat for Humanity in your community. Create public awareness – Educate people about World Habitat Day, stressing the need for improved shelter for billions of people worldwide. 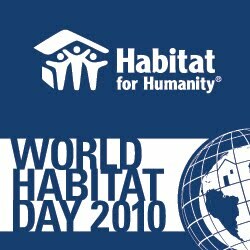 To help Habitat for Humanity, you can also send in your donations here. ← Looking for a Personal Injury Lawyer?